Despite claims EU is opposed to anti-Israel boycotts, Israel reveals that EU is still funding groups promoting BDS agenda against Israel. A comprehensive report released Wednesday by the Ministry of Strategic Affairs (MSA) revealed that contrary to declared European Union policy and previous statements by EU Foreign Minister Federica Mogherini, the EU has continued to transfer millions of euros in 2017-2018 to NGOs which promote boycotts of Israel. Minister Erdan instructed his ministry to expand its examination of EU data published during 2017-2018, and found that despite Mogherini's statements, and contrary to official European Union policy of opposing boycotts, more than €5 million in funding was transferred to ten organizations promoting boycotts against the State of Israel. 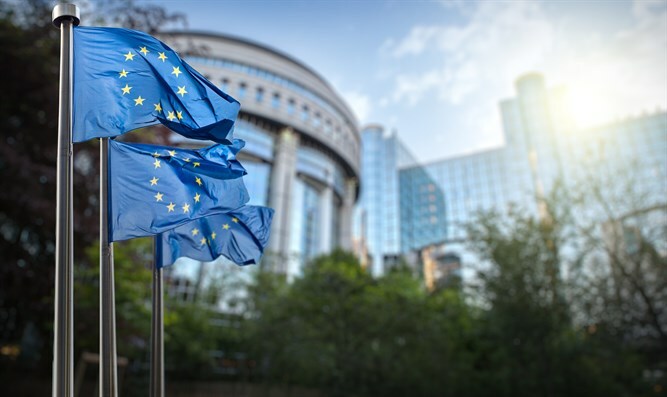 These findings align with the findings of a recent report by the European Court of Auditors (ECA), the European Union's financial-audit body, which identified significant shortcomings in the EU’s ability to monitor funds transferred to the numerous organizations receiving EU aid. The ECA warned that the European Union lacks sufficient information and transparency as to how these funds were distributed or spent.